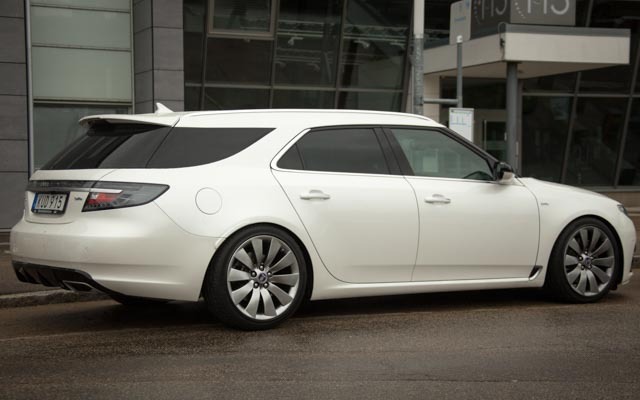 What do you do when you desperately want a Saab 9-5NG SportCombi, but there aren’t any around to buy? You build one yourself! 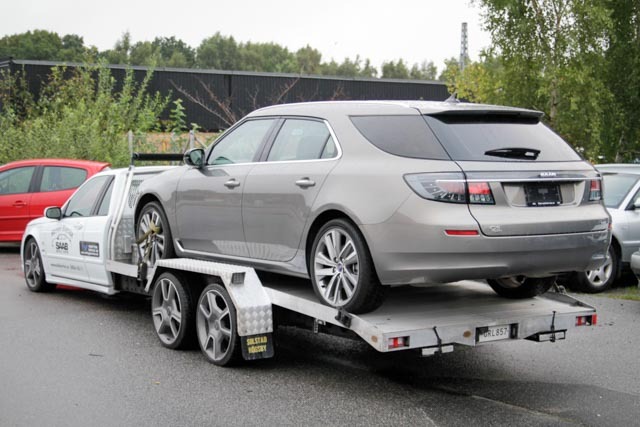 It took two Saab enthusiasts and a small support team nearly two years to get from a crazy idea to the presentation of their “Griffin”.